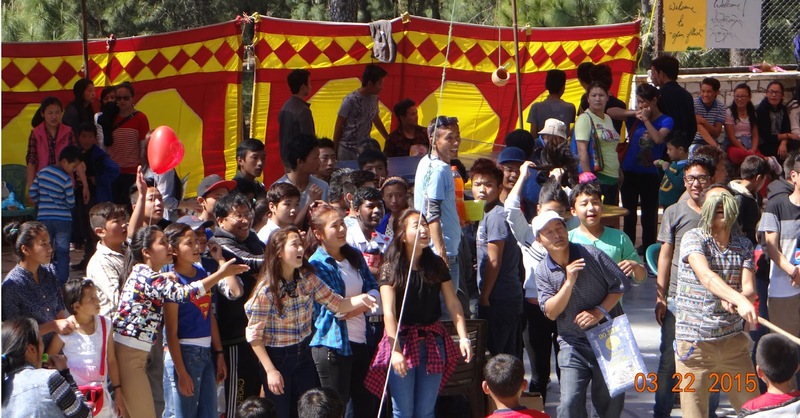 The Spring Fete was inaugurated by the school Principal at 9 A.M. sharp. 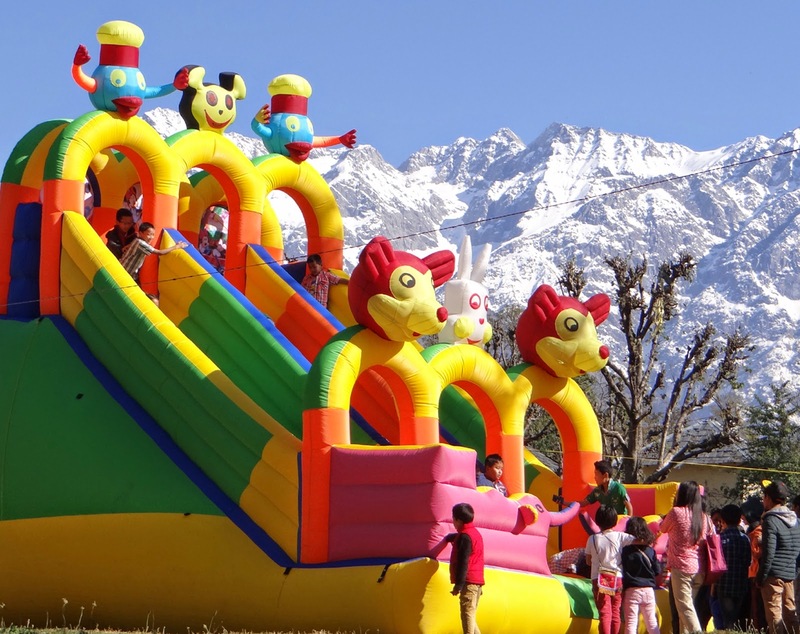 One of the attractions of this year’s spring fete was introduction of Mickey Mouse for our younger kids who enjoyed a lot. Huge number of parents, relatives, locals participated in the fete in addition to our students. This year the Games/Sports Committee had seen a huge surge in their income from the Spring Fete.